This is the season for holiday parties, family dinners, and catching up with friends. But it’s pretty hard to catch up when everyone is glued to their phones. In fact, a TELUS survey this year found that Canadians are twice as likely to be on their phones around family and friends (82.6 per cent) than they are when at work (40.6 per cent). 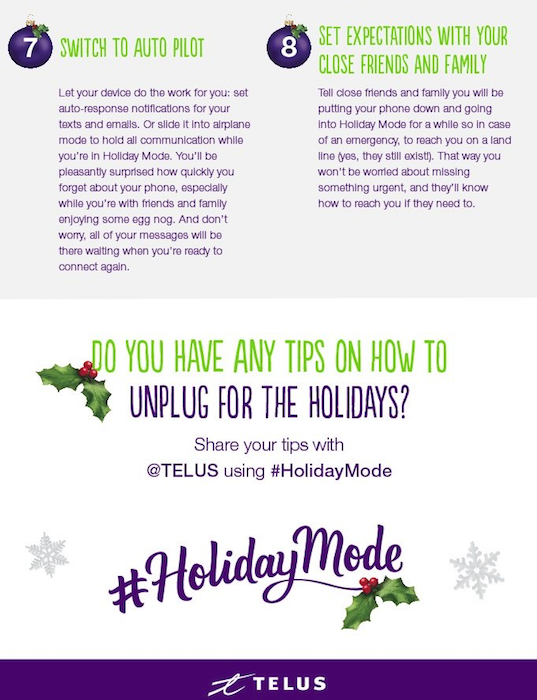 This year, TELUS is asking Canadians to enter Holiday Mode: a seasonal practice to unplug and embrace the real face-time moments with loved ones. Although technology has the ability to connect us all, no matter where or when, one thing technology cannot replicate is that face-to-face human connection that means so much, especially during the holidays. We've been Telus customers for many, many years! I applaud them this initiative! great idea!! phones and such have really taken over! Time to unplug and spend the holidays with family! Great idea. Nothing worst than sitting in a room with people with the cellphone or other device in their hands. #Holiday Mode sounds like an awesome idea and many people would be happy to see this happen; e.g. grandparents. 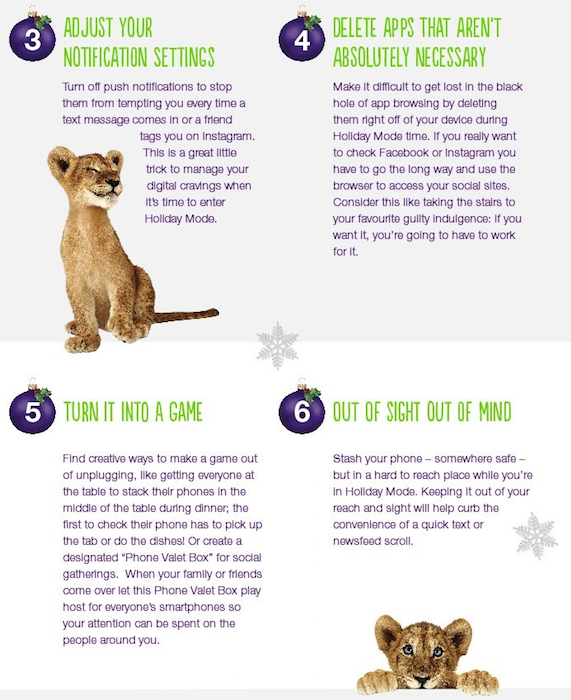 Unplugging for the holidays is such a good idea. I may take this up too. #HolidayMode sounds like a great plan! This is an excellent idea as so often you will see a group of people out and they are not talking to each other but are one their phones. 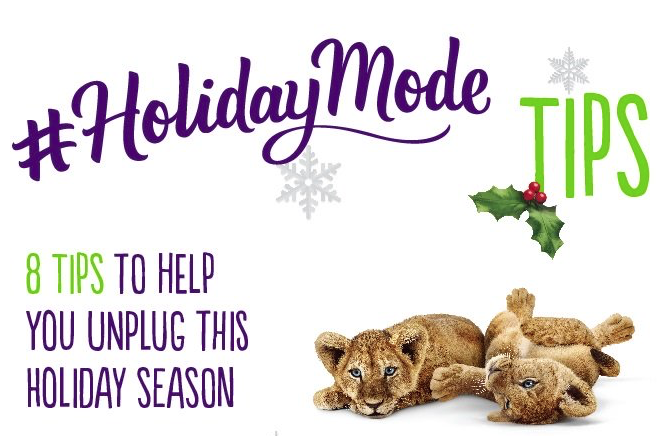 I can't tell you enough how much I love Telus and everything they do and stand for.